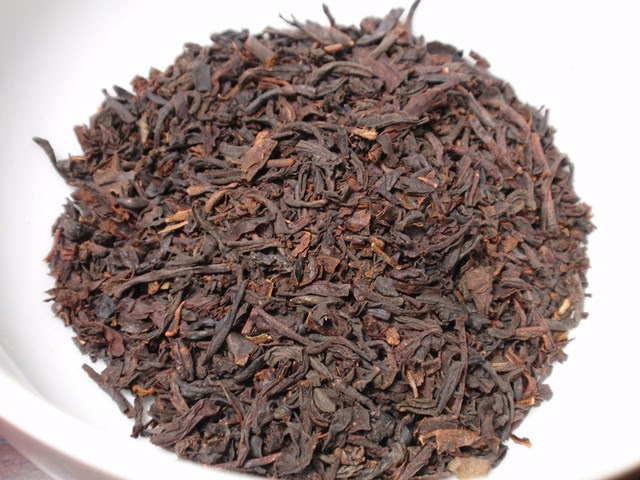 Product Description: Created for the 300-year celebration of the city of St Petersburg, where Kusmi Tea’s history began in 1867, St Petersburg is a delicious mixture of Earl Grey, caramel, and red fruits with a hint of vanilla. 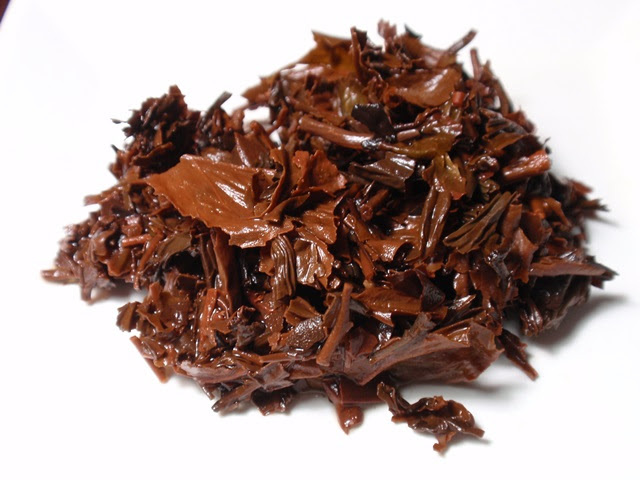 The dry leaf blend includes bergamot, red fruits, and vanilla with notes of caramelized sugar, cherries, and a hint of smoke. 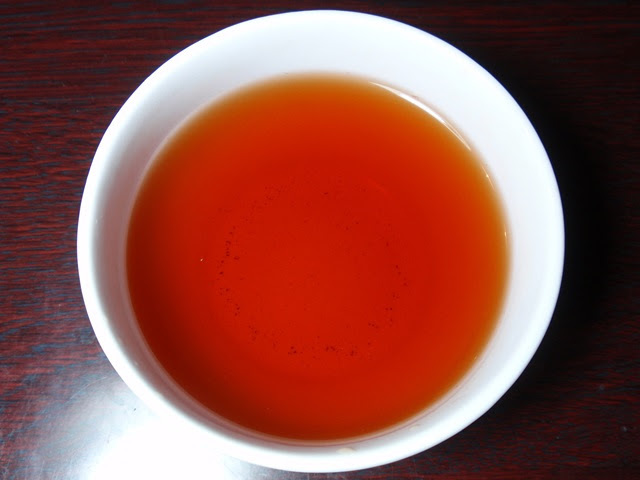 The bright red infusion has a sweet and tart aroma of baked cherries, brown sugar, and bergamot. The taste is smoky and tangy with notes of fruit and caramel, mild astringency, and a long finish. For the best results, this tea can be steeped up to two times. I'm generally not an earl grey person but when I worked at Kusmi this was one that I enjoyed. I like Earl Grey with Afternoon Tea, though not as much on its own. This has been on my mind since I first smelled a sample over a year ago. Kusmi is surprisingly rare in the Seattle area and this blend was out of stock at the time, so I bought it as soon as I saw it again. Can you recommend any other blends I might look for?